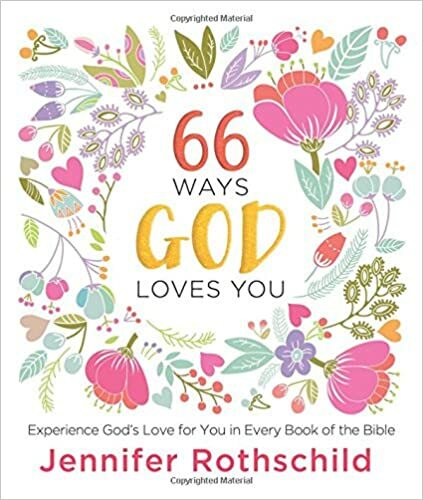 This little book illustrates a truth about God’s love from each of the 66 books of the Bible. Each truth is applied to life in our world and how we can be transformed by accepting God’s great gift of love. It’s a book meant to be savored slowly and pondered in one’s heart. Rothschild reminds us through scripture, that we are loved immeasurably. Although it is unearned and undeserved, God’s love is a gift waiting to be accepted. Don’t let His love go unclaimed by you. This book makes a lovely gift to dear friends and fellow strugglers in the walk of life.